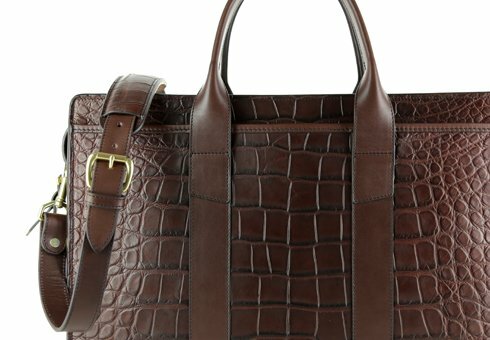 Crafted from hand-selected Python, our classic Signature Travel Duffle takes a turn for elegance. 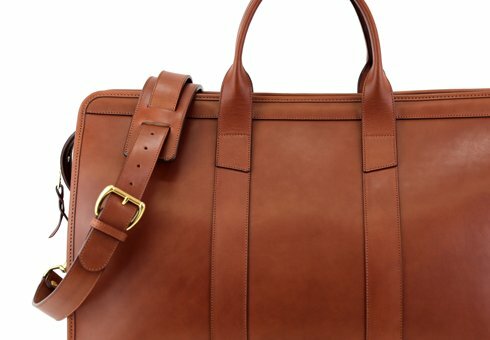 Instantly recognizable as a Frank Clegg original, the belting leather trim and solid brass hardware add the perfect touches of luxury. 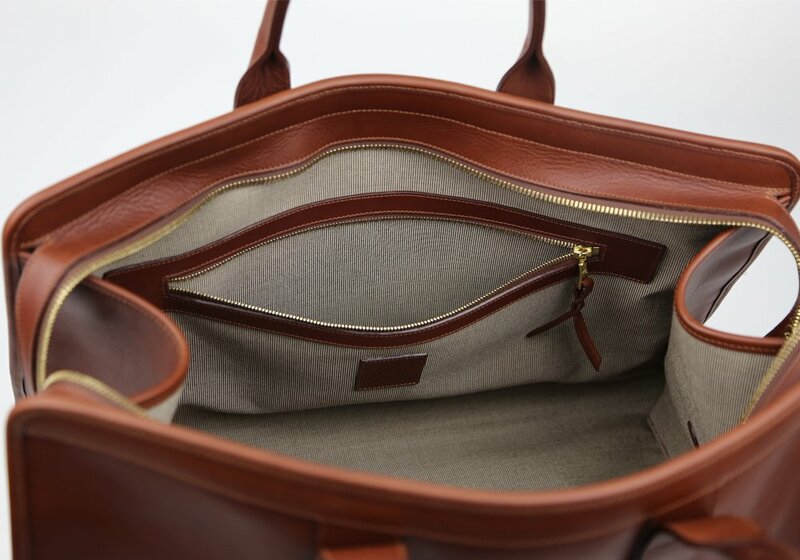 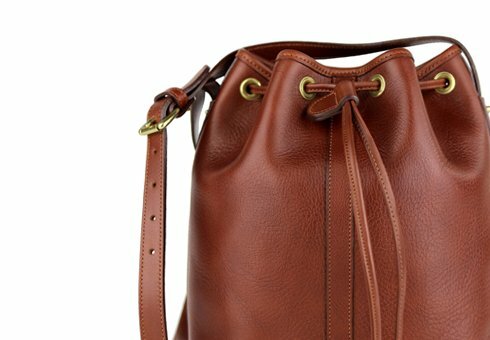 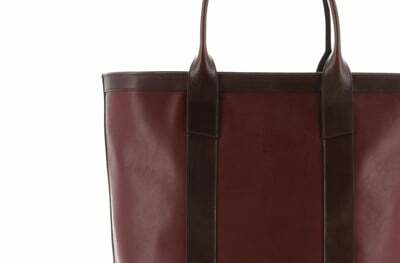 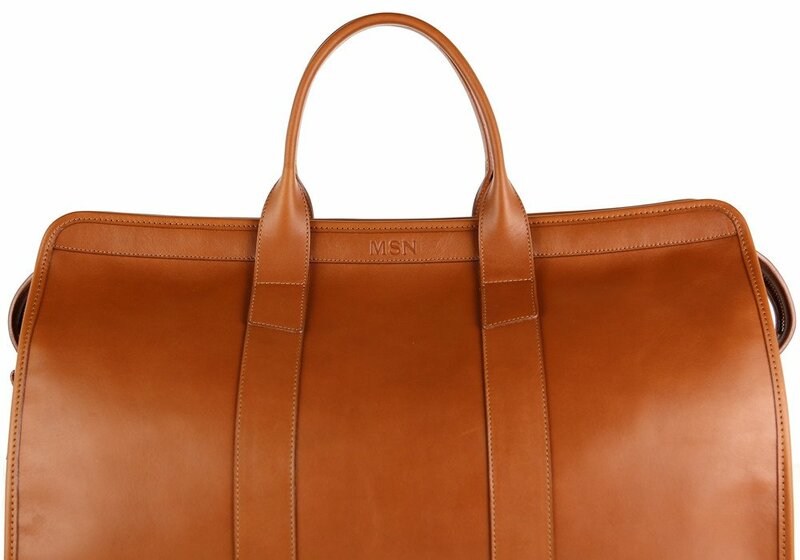 With extras kept to a minimum, the clean simple lines showcase the bag’s handcrafted detail. 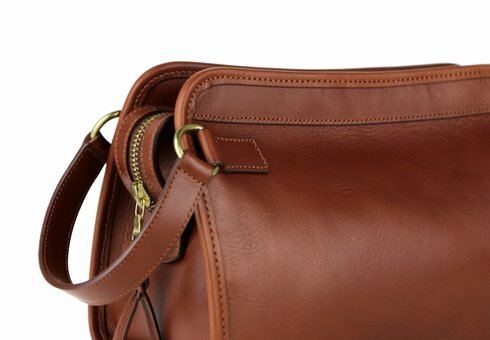 Lined with Sunbrella fabric, featuring a zippered pocket and leather pockets for everyday accessories, this iconic everyday bag will always be in style, get better with age, and highlight your exceptional style. 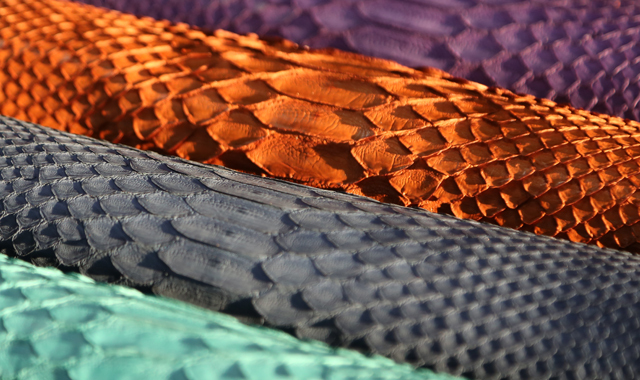 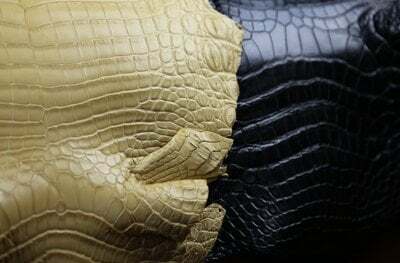 Python leather is soft and looks like a fragile material, yet is very durable. 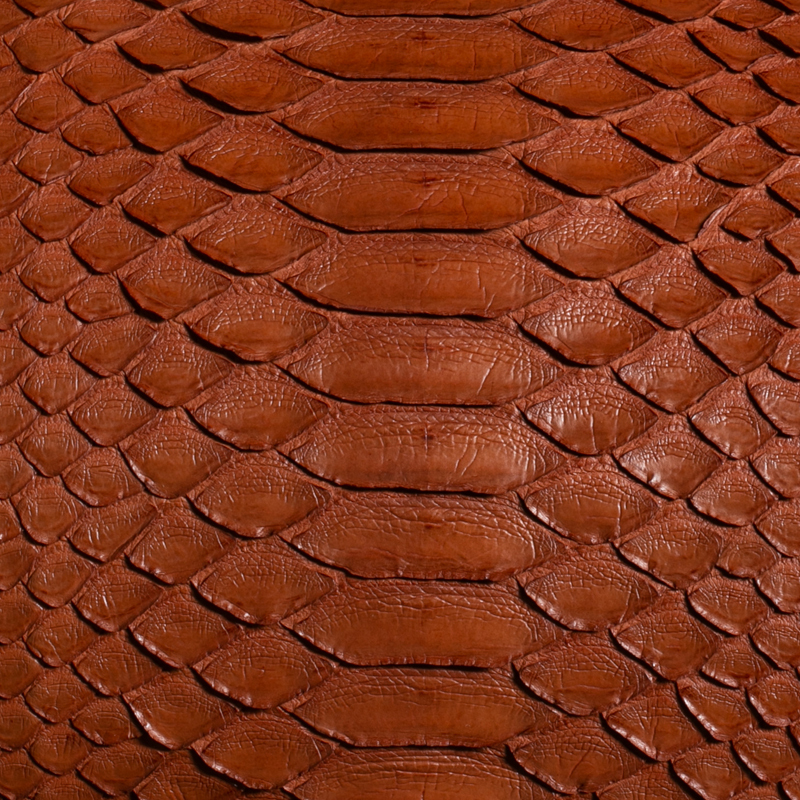 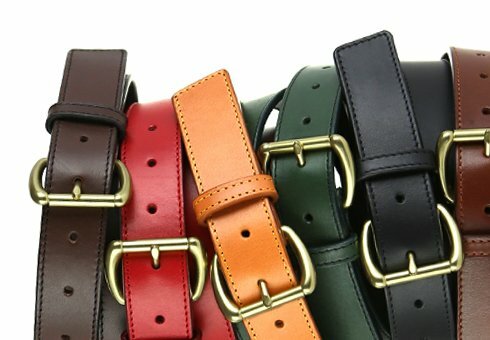 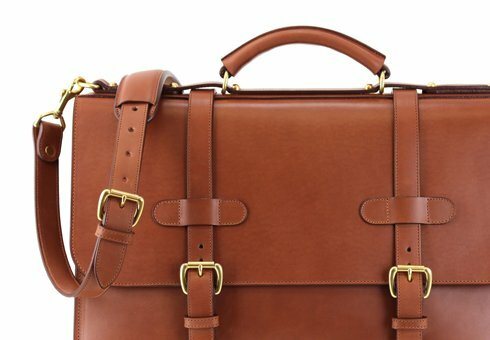 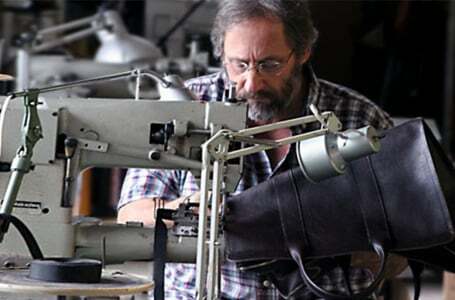 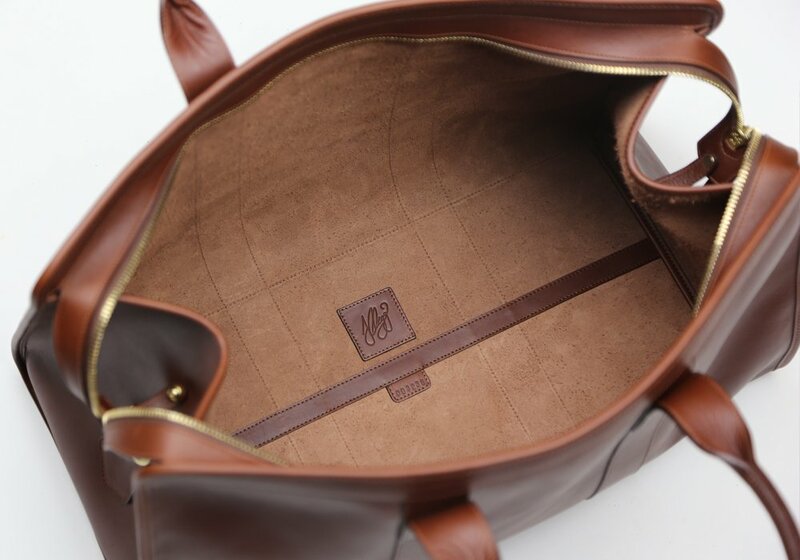 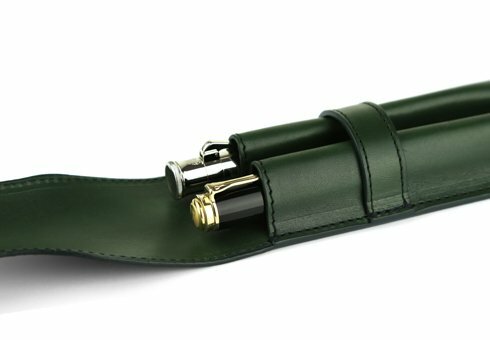 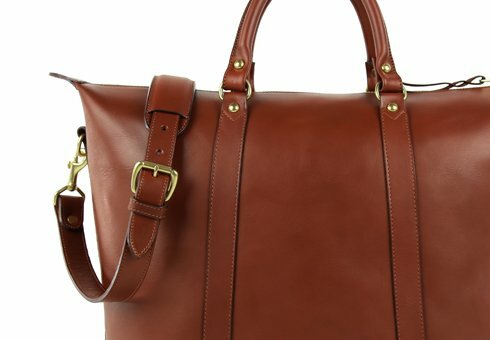 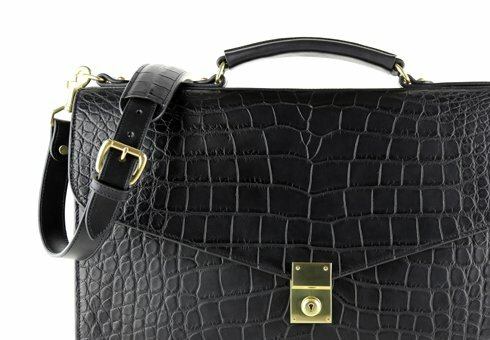 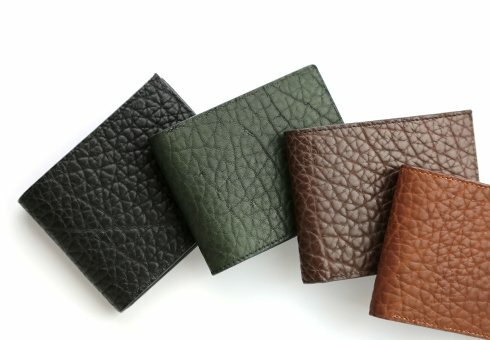 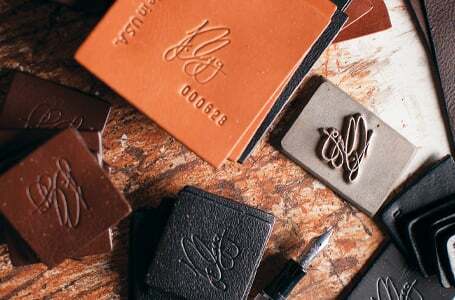 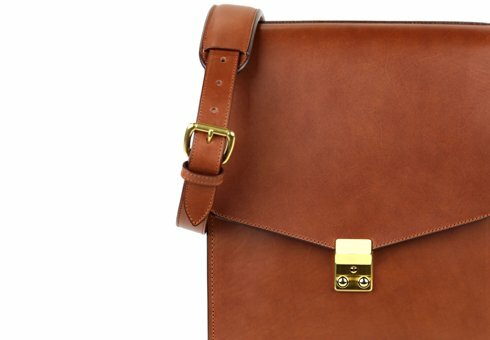 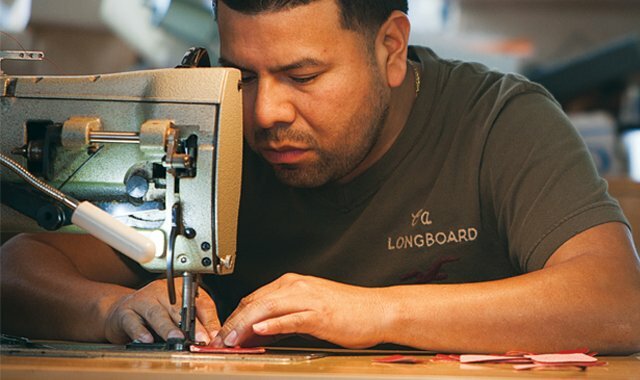 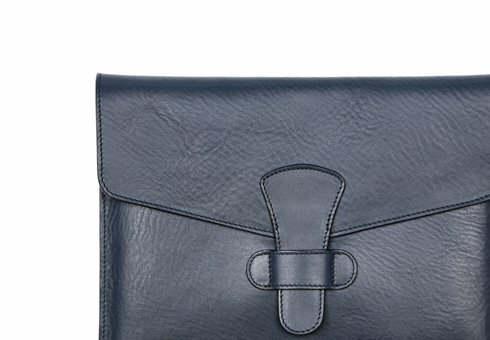 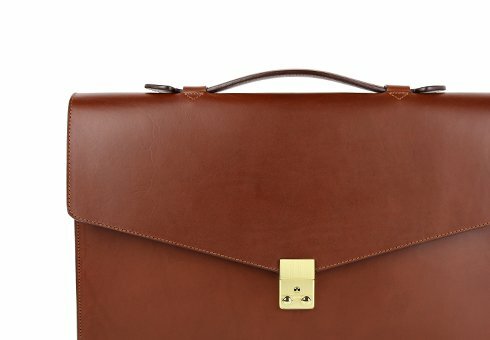 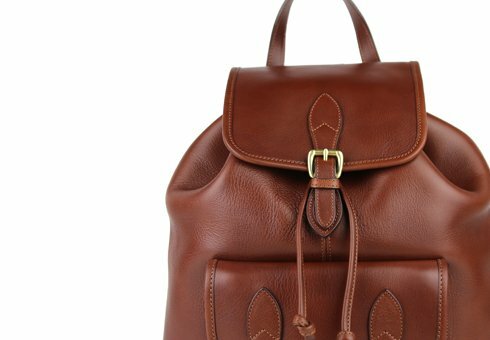 This elegant leather creates beautiful leather goods due to its unique scale pattern. 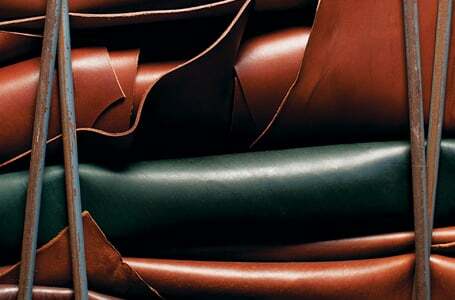 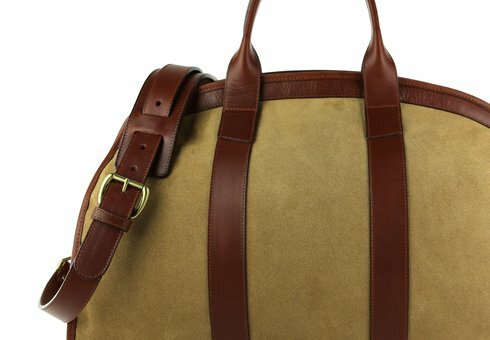 We normally choose to use a matte finish on this leather as it has a more natural look and feel.